25 November 2018 – Life Is Such A Sweet Insanity. Before we had the Internet of Things, we had the X10 protocol. Timers and controllers communicated with switches and modules over the electrical wiring throughout the building. When Earl and I sold our first house back in 2003 we left behind wired in X10 switches in several key places. When we’d drive by the old home the outside lights were always on, even on the brightest of days. 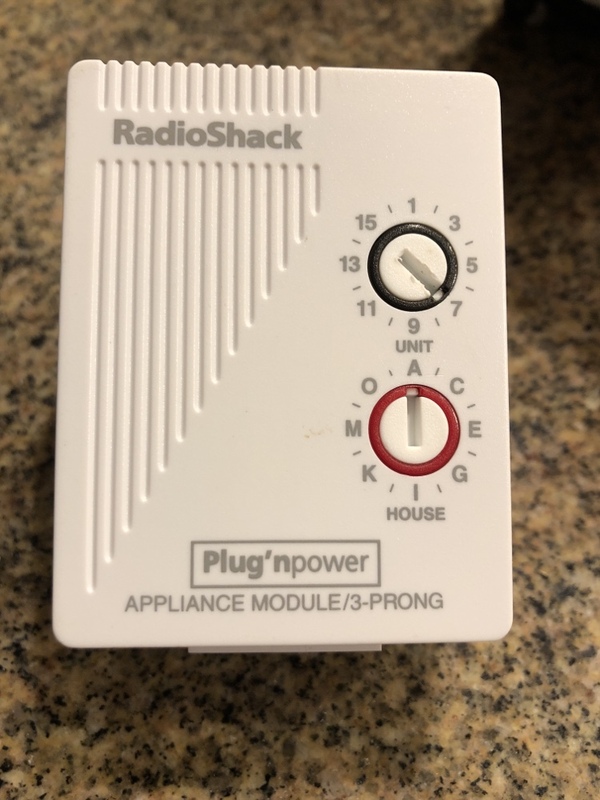 The new owners apparently never figured out how the newfangled switches worked. Going through the Christmas decorations, Earl found a controller we used for a lighting display. I don’t have the heart to throw it away.